Interested in joining the lab? 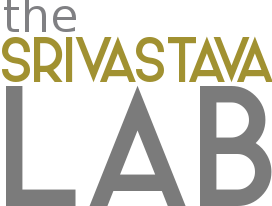 If interested in doing graduate work in the Srivastava Lab, please send Diane a c.v., transcripts (unofficial is fine), and a brief statement of which systems and types of research questions you are interested in. Most research in the lab is on three systems: bromeliad insects, moss mites,and forest fragments. I seek motivated students with a keen interest in ecology, previous research and fieldwork experience and strong quantitative skills.